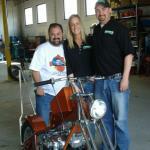 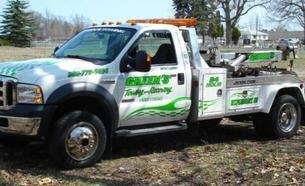 Serving all of Isabella County and surrounding areas! 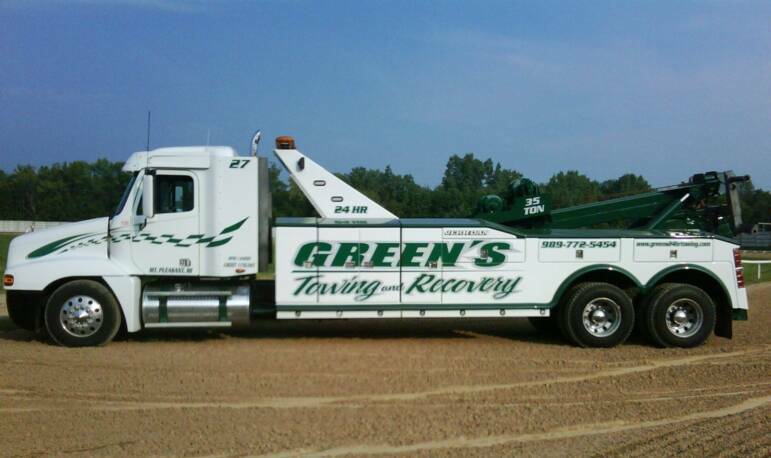 We'll flip you back into the right direction! 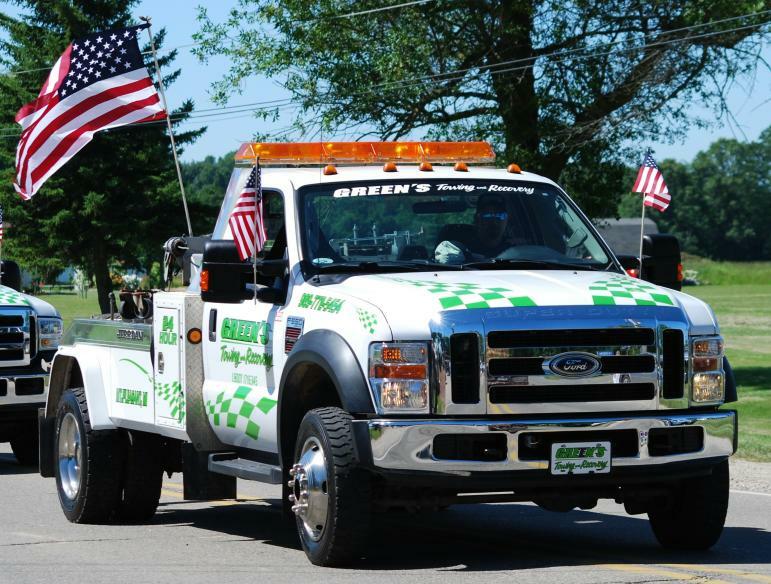 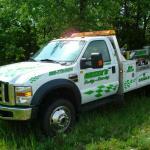 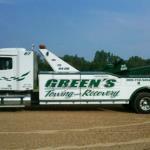 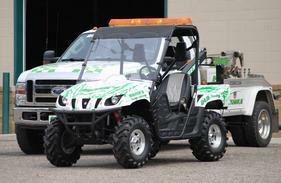 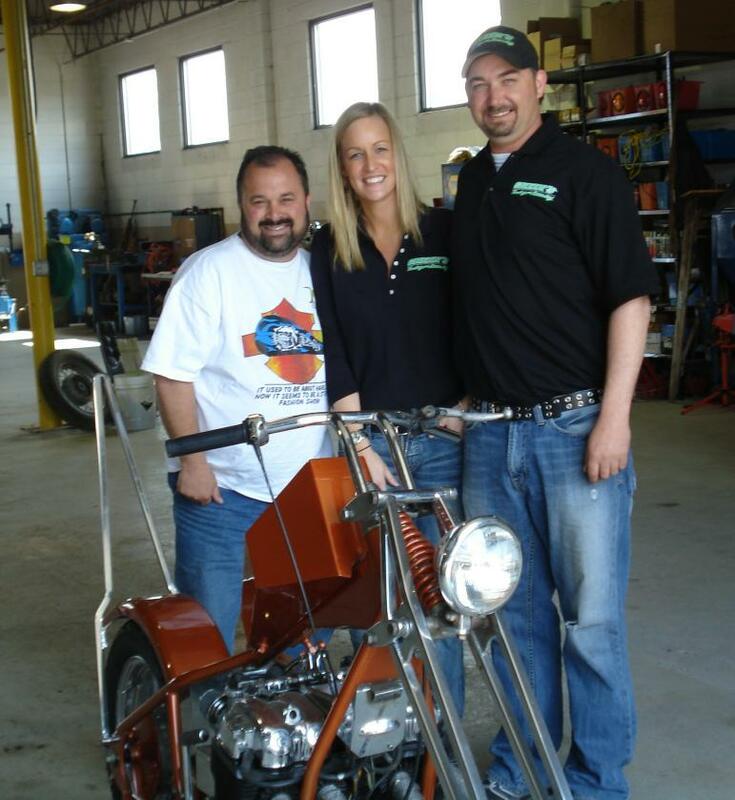 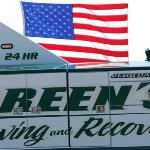 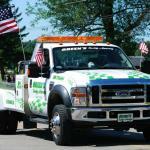 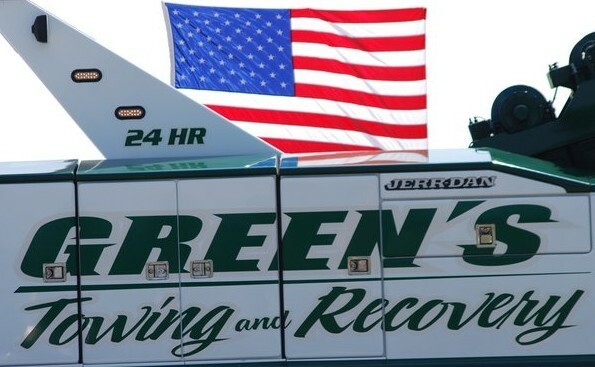 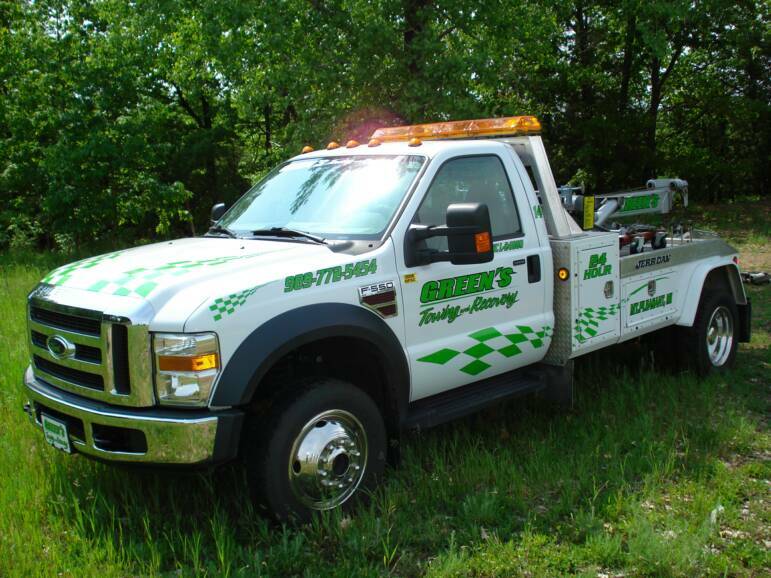 Green's 24-Hr Towing is Mid-Michigan's #1 Towing Service!